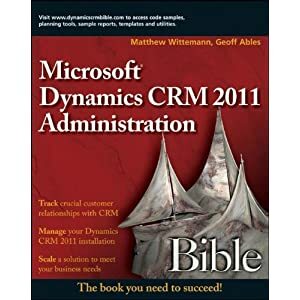 I have a new article on the Microsoft CRM Team Blog today with some tips on building a virtual development server for CRM using Windows Server 2008 and SQL 2008. Check it out! thanks Matt! Great post and I went ahead and shared it internally with a few others.